Our exceptional, friendly team of professionals is our greatest asset. Our dental assistants and hygienists are licensed professionals who pride themselves on staying on the cutting edge of dentistry and patient education. They are excited about patient care, have high standards of quality and integrity, and are motivated to achieve the best results for our family of patients. Tracie grew up near Eula and is proud to call Abilene her home. Tracie has been married since 2000 to Scotty. They hava a son, William and daughter, Elaina. 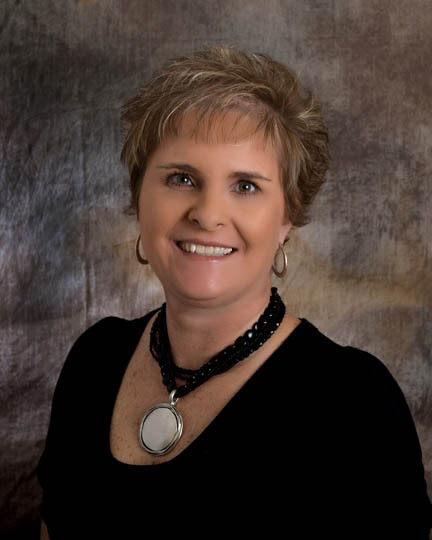 She has been a hygienist since 2003. 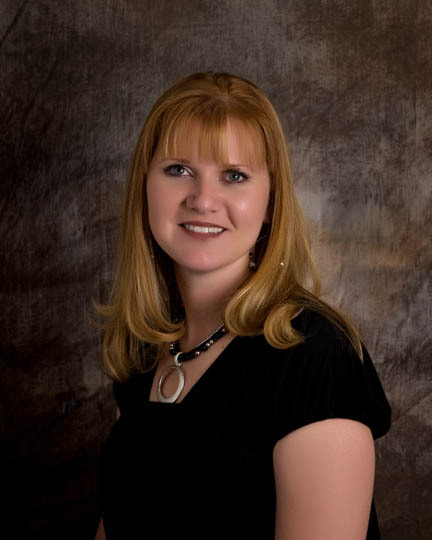 Tracie is known for her compassion and gentle cleanings. Tracie attends Broadview Baptist Church, loves home improvement projects, decorating, and camping with family and friends. Alyssa is originally from Merkel and has lived in Abilene since 2009. She met her fiance, Rene, in 2003. They have two daughters, Kaylen and Rylea, and one son, Jacob. 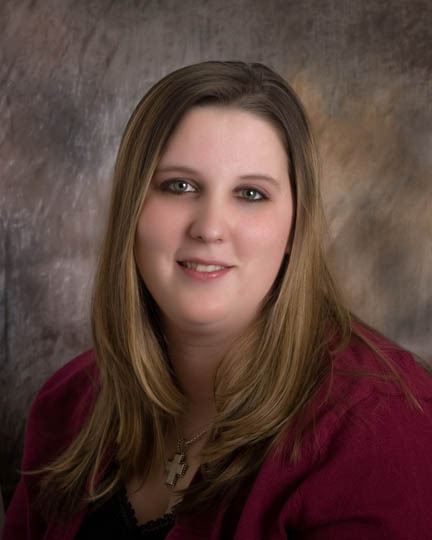 Alyssa has been a registered dental assistant since 2007. She enjoys spending time with her children, family and friends. She also enjoys watching the Cowboys and Rangers. Please contact our office with any questions or concerns we can help answer for you!